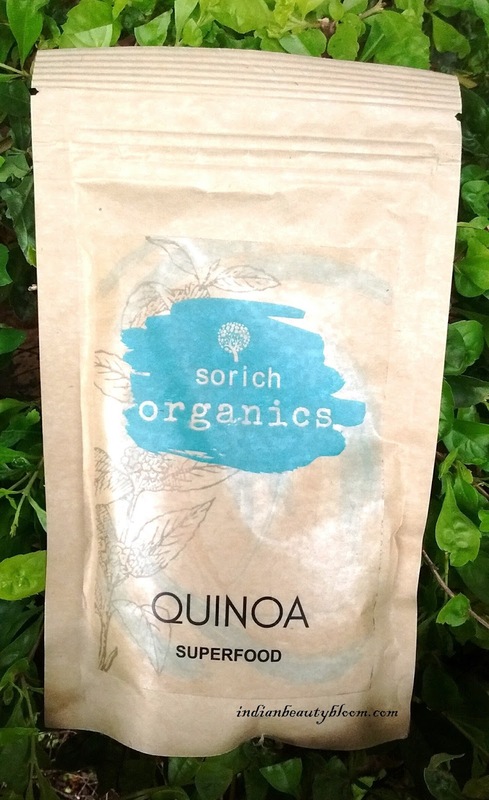 Today I am going to introduce a new brand to my readers , It’s Sorich Organics . Sorich Organics is a FSSAI certified company which deals in Natural & Organic products. They have wide range of products like Herbs , Spices , Super Foods etc which are high in quality and taste great . All its super foods are grown naturally and are without preservatives . * It helps to reduce weight . * It Boosts Energy . 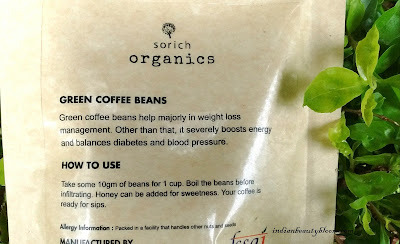 * Helps to maintain normal BP and sugar level in body . 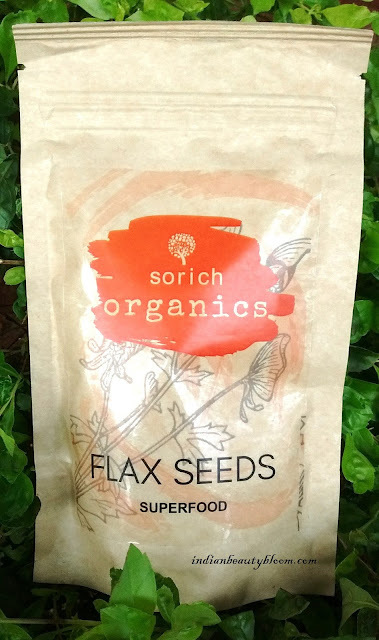 * Flax Seeds is a Super Food with numerous health benefits . * It can be roasted or used directly as sprinklers . * It can also be grounded and added to Salads . 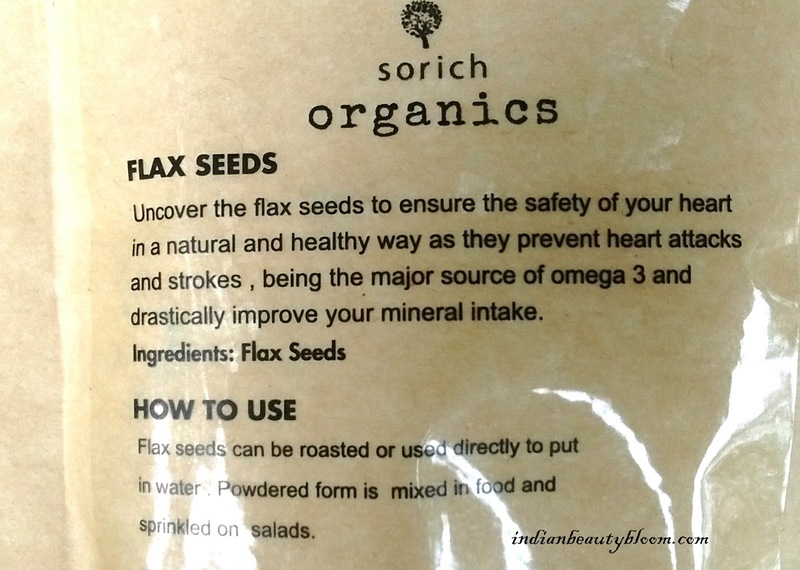 * It’s a rich source of Omega 3 fatty acid and so good for heart . * Also helps in weight management . * It’s a bundle of Carbs , Protein , Anti Oxidants . 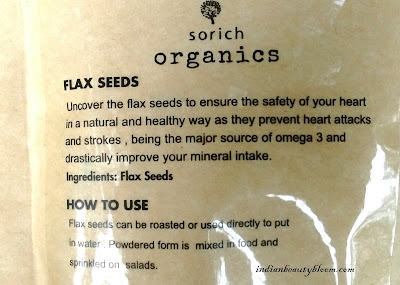 * Rich in Omega 3 & Omega 6 fatty acids , So good for heart . 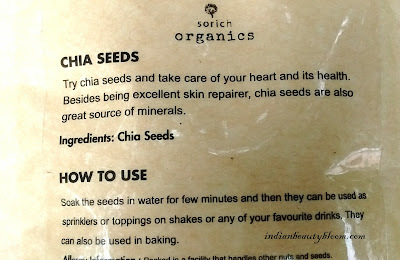 * Also helps in combating signs of ageing on skin . 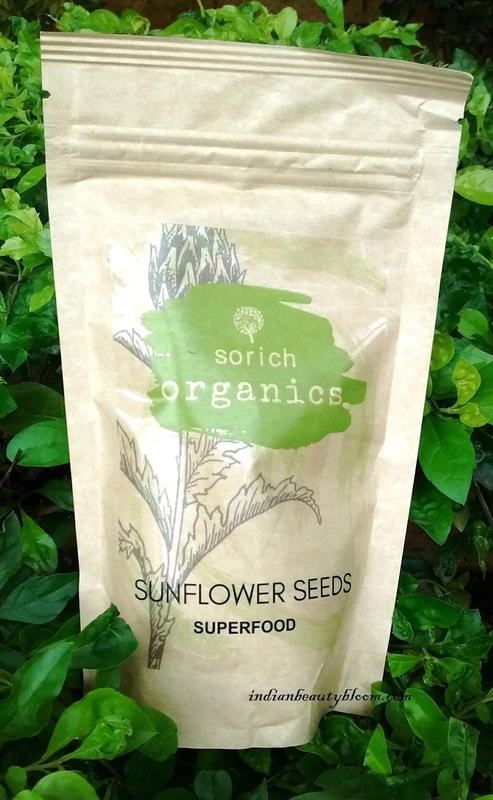 Price : Rs 149 for 100 gms . 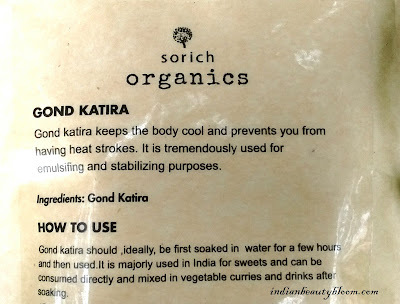 * Gond katira helps to keep body cool and prevents heat stroke. * It must be soaked in water for few hours before using it . 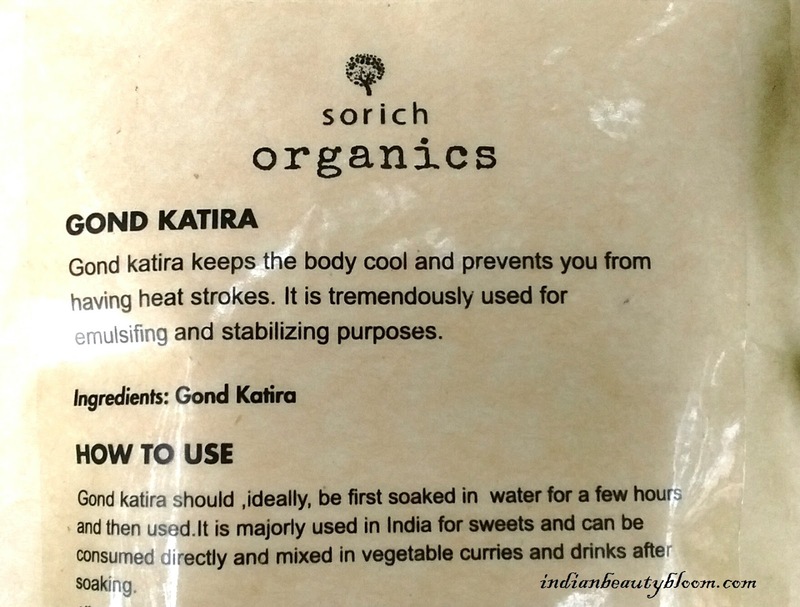 * Can be used in preparing Indian Sweets . 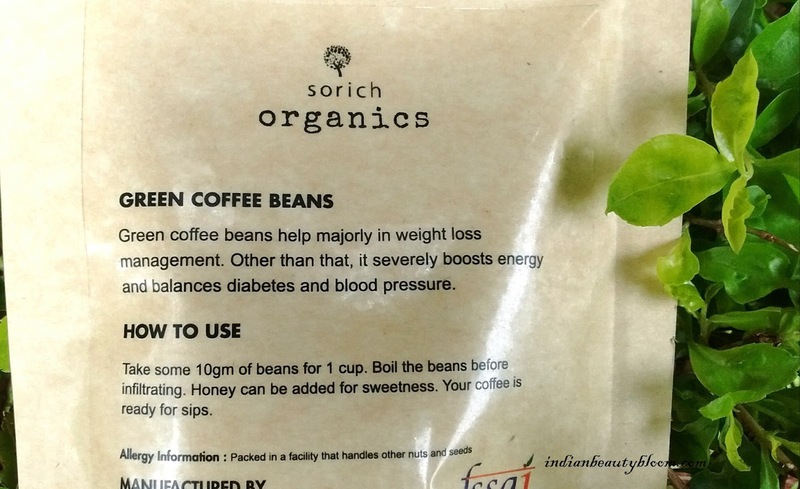 Rs 150 for 100 gms . 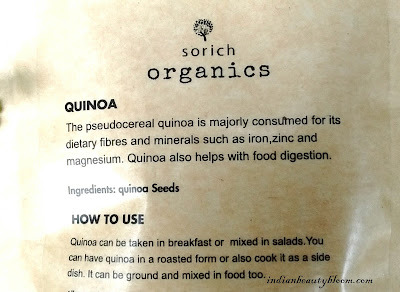 * Quinoa is rich in dietary fibers and minerals like iron , zinc & magnesium . 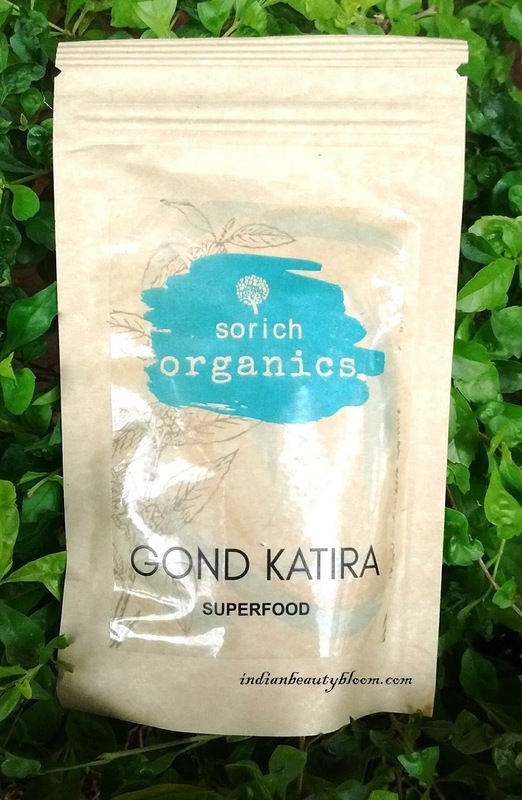 * It helps in food digestion . 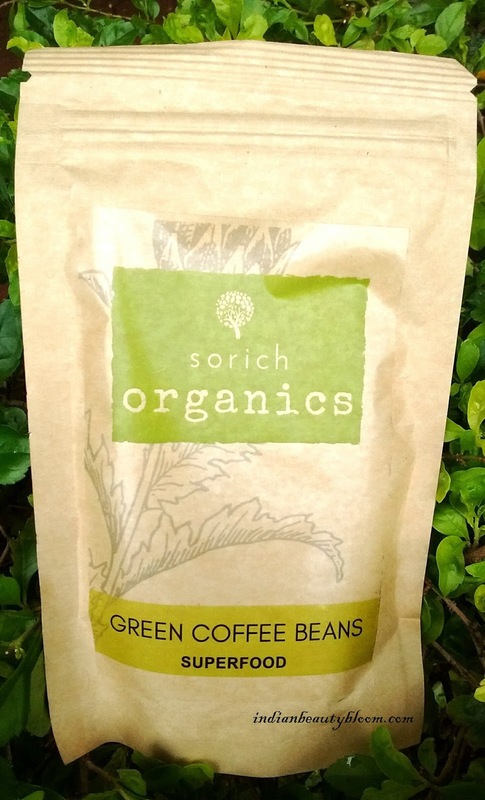 * It can be taken in roasted form or can be mixed with salads . 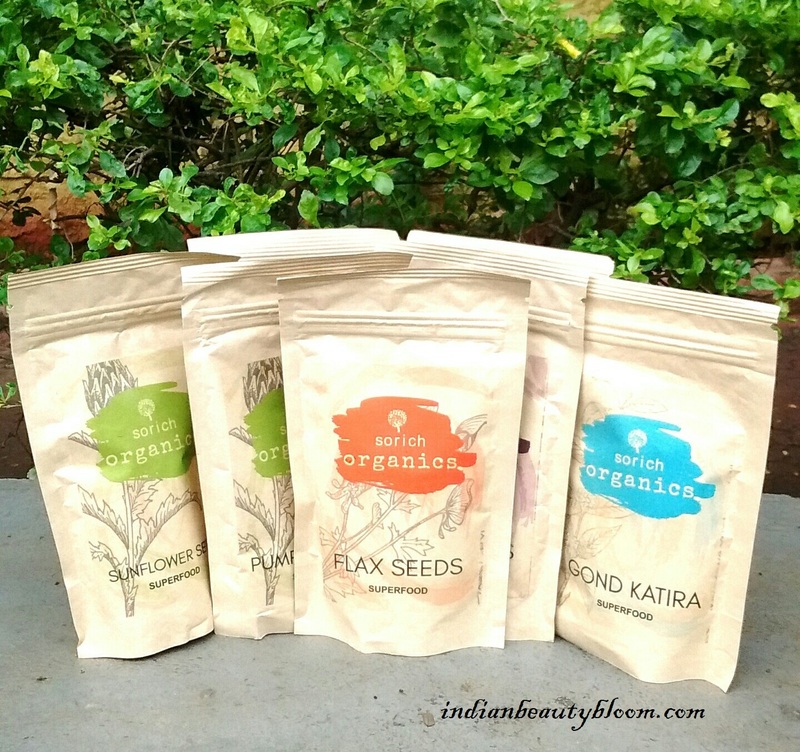 Rs 149 for 100 gms . 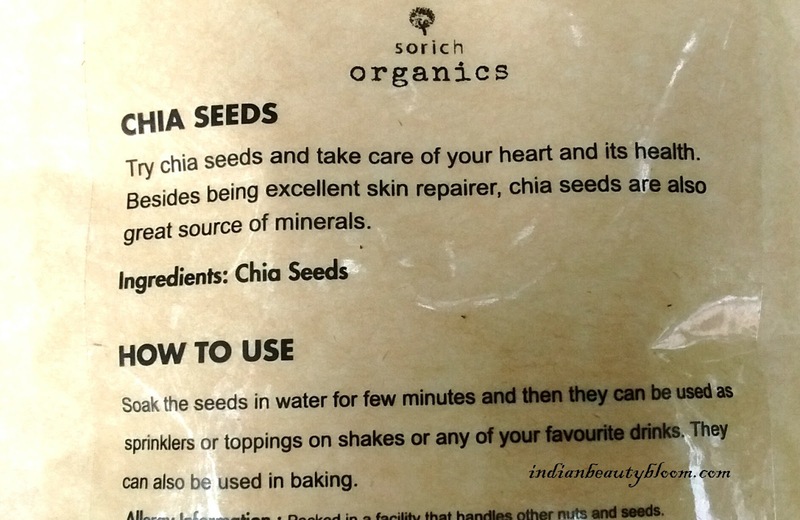 * They are rich in antioxidants and magnesium . * They Prevent thyroid . 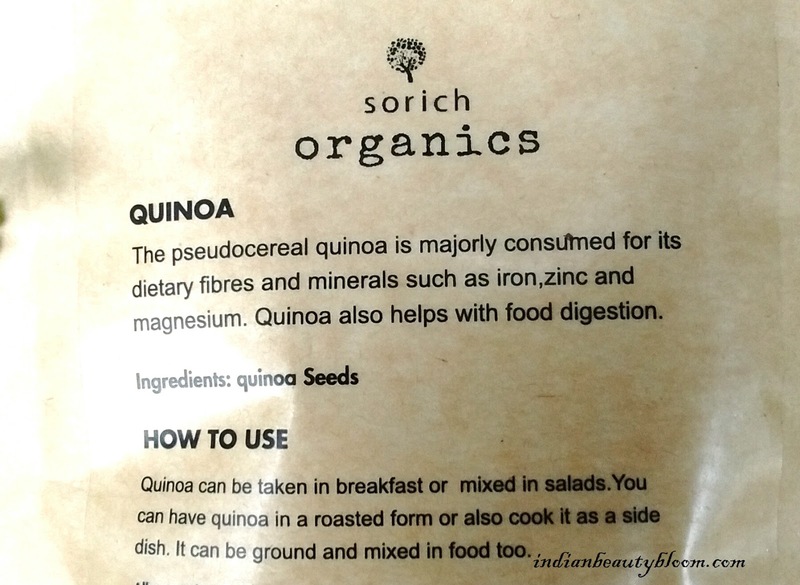 * Can be used as a snack or can be added in soups & salads . Price : Rs 90 for 100 gms . 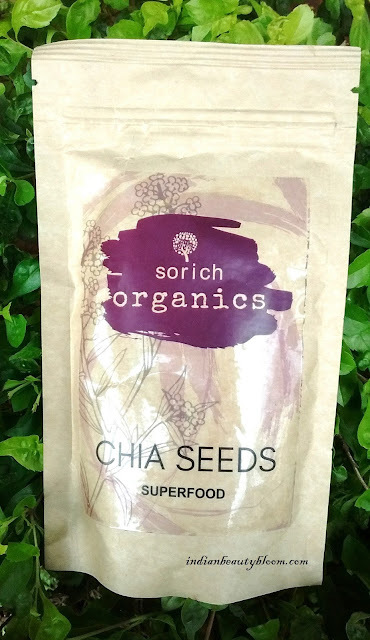 I am trying these Super Foods these days . All too good and healthy .